Welcome! Scroll down to learn more about starting a local podcast in your area. Do You Want to Start a Local Podcast? Starting a local podcast will make you a go-to authority in your city/town/area. Because you’re offering a chance at exposure, getting face-time with previously out-of-reach influencers in your area now becomes a reality. By building a local following, showcasing local leaders and businesses, you are creating a lot of goodwill in your community. By listening to business owners, you begin a relationship. That share their challenges and needs — and that creates opportunities for you to solve their problems. When you own the local podcast, you can offer lots of exposure to companies in your area. 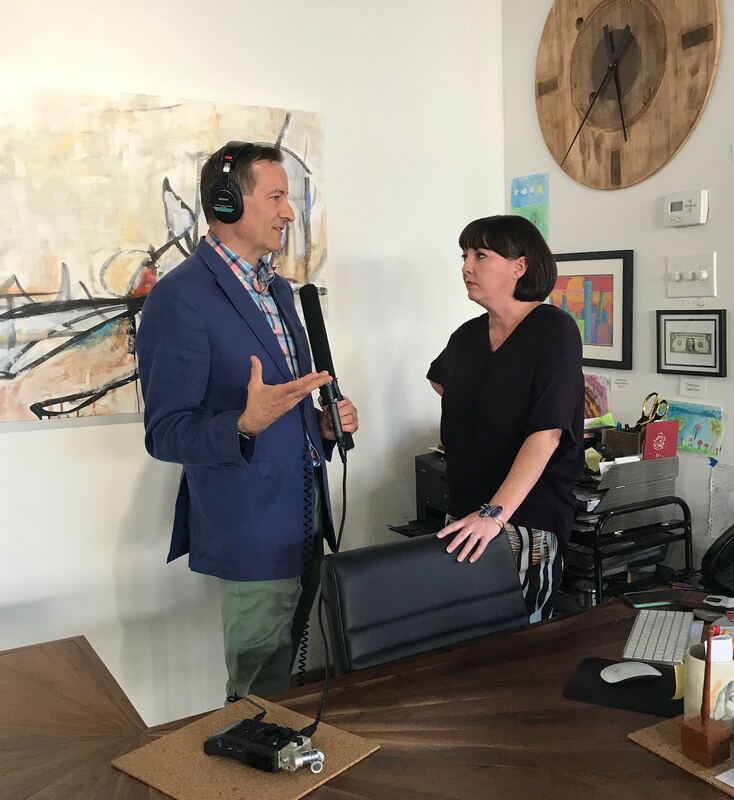 This opens up the doors for a lot of strategic partnerships; build your podcast with the help of a partnership with another company or business. You’ll know all the ins, outs, & happenings in a community because of your new involvement and spotlight. Now when you walk down the street, people know you, who you are, and what you’re doing. What do you want your podcast to accomplish? What types of people or industries do you want to speak to, help, and teach? Your first step in building a local podcast is narrowing down your niche and choosing the right audience. Once you’ve decided on a podcast subject and an audience, it’s time to get ready to record! There are a number of items you have to have to do so. Things like a microphone, recording device, and headphones. Who do you want to interview? What stories do you want to tell? What kind of content, lessons, or advice do you want to put out there? If you’re conducting interviews, who do you reach out to, and how do you get in contact with them? Once you’ve settled on the types of content you’re creating, it’s time to get it recorded. Learn how do you set your levels, monitor your audio, and make sure everything sounds professional. More importantly, learn how to ask great questions and hold a great interview. Learn the techniques to telling a great story that gives your audience tons of value and makes them want to listen. Once you’ve got your episode recorded, it’s time to edit and post it so others can hear it. Learn what to listen for when you’re editing, and how to quickly get your content posted for the world to listen. Finally, once your podcast episode is posted… how do you get people to listen? How do you raise awareness and build your community? Learn how to advertise, promote, and grow your audience. Here are some of the trusted resources I use to create and produce my podcast. Click the boxes to learn more about each one. 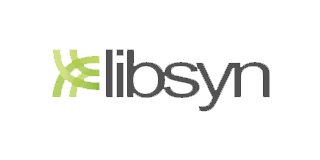 I have used Libsyn since I started. It is great and if you are between seasons, you can go back to $5 for a month or two. I love the AT 8035 for local podcasts. Sounds great and the guarantee is solid. 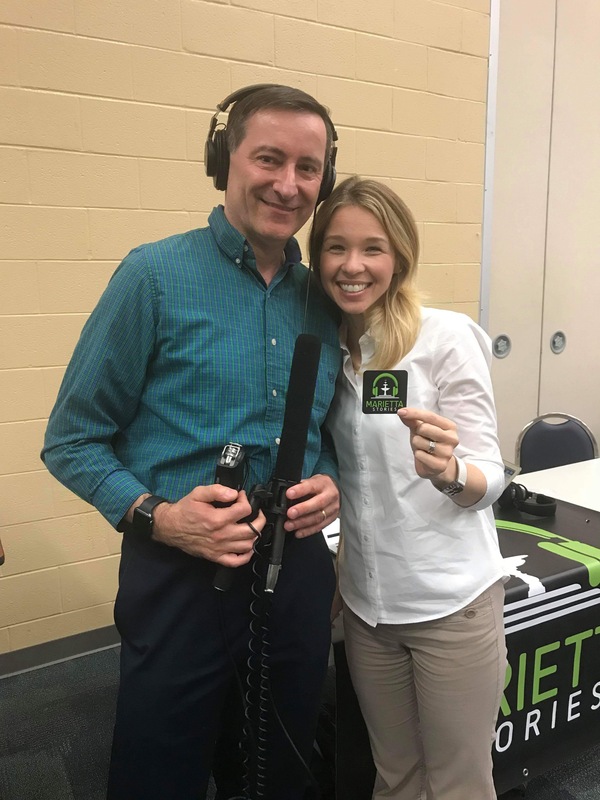 Bill began Marietta Stories podcast 2 years ago with just an idea: tell the stories of the people that make Marietta Georgia a great place to live and work. Now, he has over 100 episodes and has reached 70,000 downloads and has made money doing it. 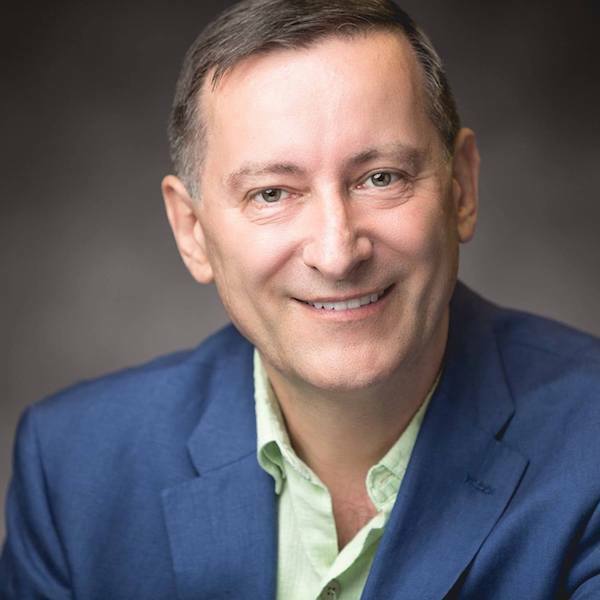 But more importantly, he has built relationships with so many folks it has enriched his life and created connections that did not exist before. Now he is on a mission to create a network of local podcasters that who are curious and want to help build their communities. Thanks for checking out Local Podcast Network. I’d love to talk to you & hear your story, so please use this form to reach out to me.